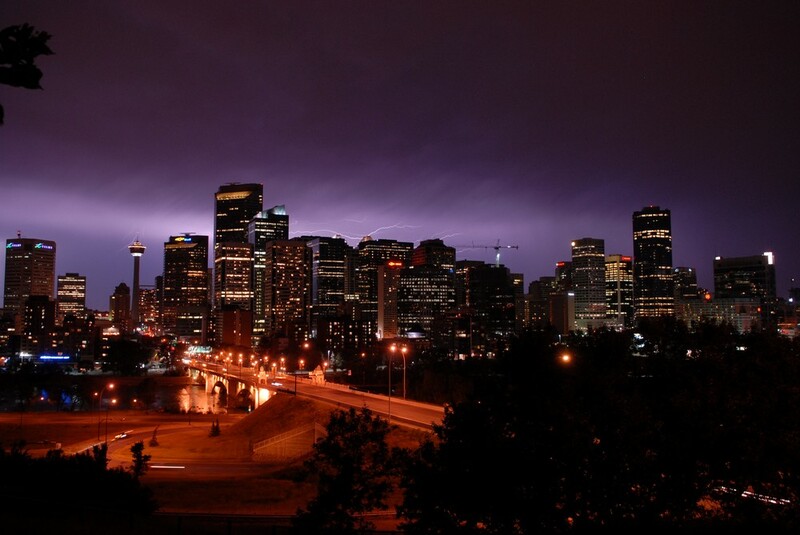 So you’re avid craft beer lover, and you’d like to see what Calgary has to offer in terms of craft beer. Well, we have a good news for you: You won’t be disappointed. It’s because Calgary just happens to be home to a number of micro-breweries that know how to deliver premium, quality craft brews. Among them is the Minhas Micro Brewery. We’re regarded as one of the best Calgary micro-breweries because we strive to offer nothing less than perfection in a bottle to every single one of our customers. We’ve been brewing craft beer for over two decades now, and along the course of these years we’ve learned what people like, what they don’t like and what makes them coming back for more. So if you’re planning a trip to Calgary and would like to see whether or not this city delivers, when it comes to craft beer, look no further than the Minhas Micro Brewery. You can drop by and purchase craft beer directly from us, or you can bring some friends along and partake on one of our famous micro-brewery tours.The latter will take you on a tour of our premises and will show you the behind the scenes of a brewery where craft beer is produced. It will teach you how craft beer is made and where it comes from. It’s ideal if you love history, culture and of course craft beer! 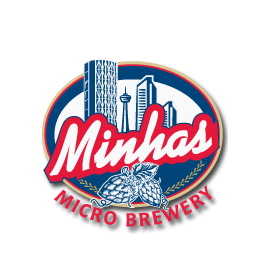 For more information, please visit www.minhasbrewery.com. Until then happy and safe drinking from the Minhas Micro Brewery!